Makati City - Last November 16, 2013, PRO-FRIENDS or Property Company of Friends Inc. has celebrated Social Shape Up - Building Network at Romulo Cafe in Jupiter St., Makati. The group has organized a gathering to which will emphasize on creating and building your network over multiple social media channels. The group also has provided great food for all of the attendees including desserts that has made the gathering a much better one. 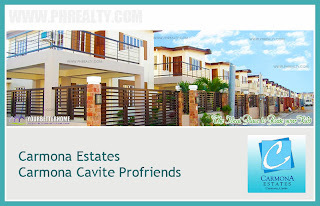 The discussion has made mention on Pro-Friends and how did they started the property business in Cavite, and continue to cover more market over the years. During the event there has been a lot of questions and interesting exchange of comments that has made the seminar more exciting. After the seminar, there has been a raffle to which some of the lucky guests has been able to take home sodexho gift certificates worth two thousand pesos. 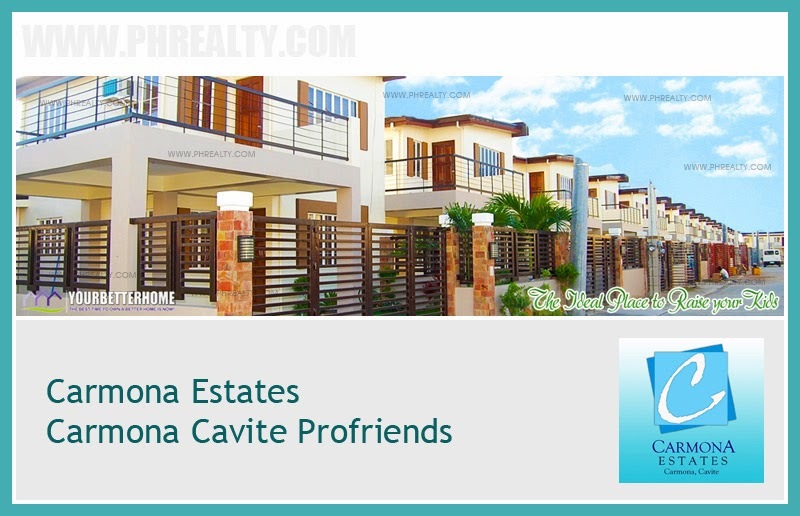 For more information about Pro-Friends, here is the brief: Property Company of Friends, (PRO-FRIENDS) Inc. takes the lead in conducting various activities that contributes to the improvement of the lives of its residents thus giving positive impact in the society. This is PRO-FRIENDS' commitment - to create communities and transform lives. Pro-Care:Beyond providing quality homes, PRO-FRIENDS continuously engage with its homeowners through community-related activities. This enables PRO-FRIENDS to harness its relationship with its homeowners and at the same time make way in producing responsible citizens in the community. Pro-Education:PRO-FRIENDS' value of education is manifested in the establishment of its very own school, the St. Edward Integrated School in Lancaster Estates. The high regard to education doesn't end in the four walls of the school edifice. PRO-FRIENDS continues to reach out where education needs to be present, whenever the opportunity comes. Pro-Team:PRO-FRIENDS highly regards teamwork. As one of its core values, PRO-FRIENDS steers its organization to work in harmony and with a common goal.